HDDCaddy YouTube | HDDCaddy.eu - HDD Caddy for 2nd drive in every laptop! 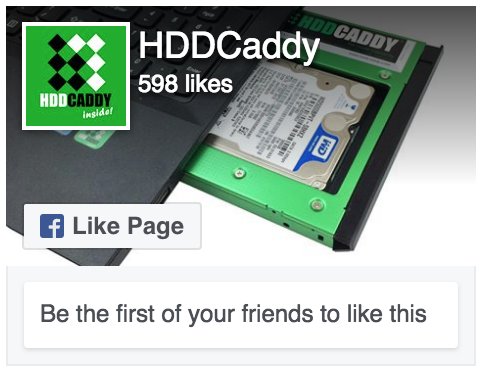 At HDD Caddy we make video’s on a regularly basis. Please check our Youtube gallery below for the lastest informative how-to video’s. 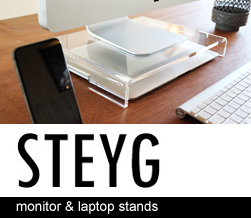 In most of our video’s we will show you how to install a HDD Caddy in a laptop for a 2nd hard drive or SSD. Installation is easy for most laptops, however some laptops do require more disassembly. Simple how to: Clone your hard drive to SSD or HDD (with Macrium Reflect)!